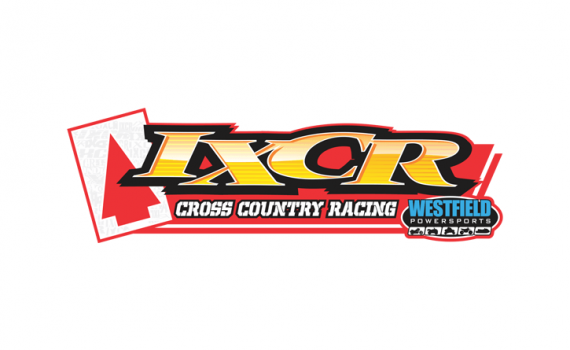 We will not be able to make this weekends IXCR race! We are sorry for inconvenience, but will for sure be at a upcoming one! 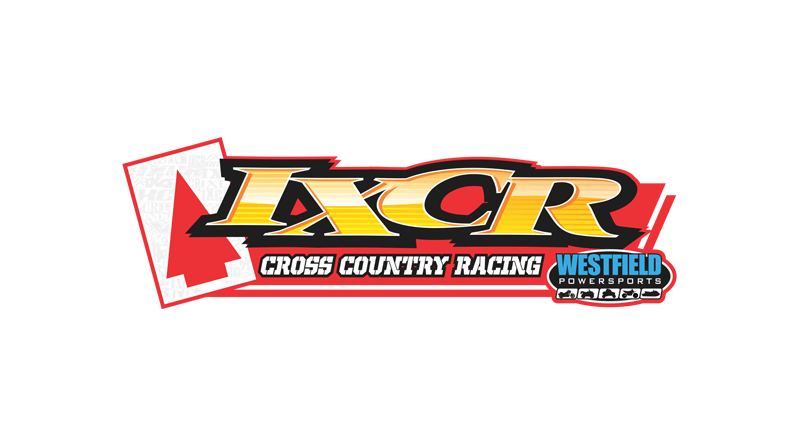 Good luck to all the racers this weekend!